My name is Tirza, I live with my husband Amazia in Timrat which is a community settlement. We have 4 children and 3 grandchildren and we both are painters and sculpturers. In my past I lived in Tel-Aviv and was acting in Theatre, in one of my roles I acted beside Haim Topol in the show “Fiddler on the Roof”. This is my second book. 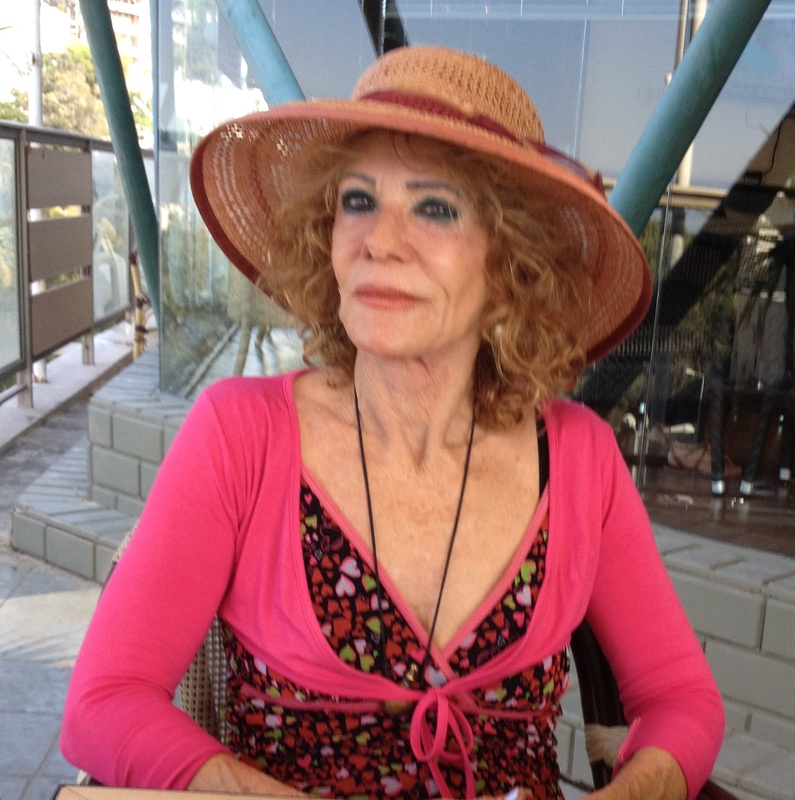 My first book was written as a novel, and it dealt with life in the Kibbutz where I was born as well as my life in Tel-Aviv. The idea for the book started following a scene that took place in a hut where my oldest daughter lives with her baby named Hodaya. I saw in her eyes the disgust and horror when suddenly a mouse crossed the room. At that second I thought what’s going on now in the mind of that mouse? That’s how the story started to come to life, from the point of view of the mouse. The mouse created a special connection with Hodaya and followed her growing. When Ayelet, my daughter and Hodaya moved to live for a while in Timrat, the mouse joined them and also found a mouse girl-friend there. It became friends with the house pets, with Mika the dog and with Nathan the cat. 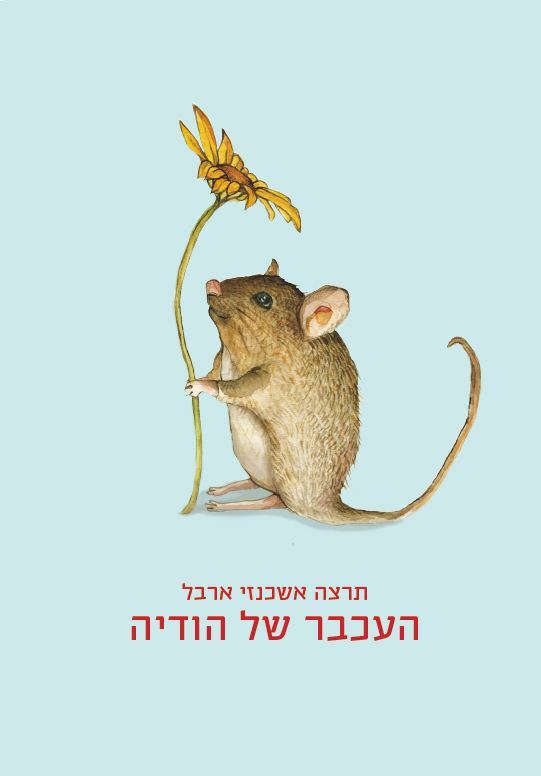 When Ayelet and Hodaya returned to their home, the mouse joined them, taking with him his girl-friend – with whom he deeply fell in love. “In a fluent language and with fascinating creativity Tirza Ashkenzi builds a fascinating world from the eyes of a countryside mouse. We’re facing the reality of an Israeli family and a delicate and sophisticated process of relations between animals and humans, especially relations between the child Hodaya and the smart mouse. The wonderful paintings intensify the educational and valuable messages of the story, which also grown-ups would certainly enjoy”. The book is written in Hebrew.